With an international law and business foundation and multi-lingual proficiencies, Patricia Ginsberg has focused her practice on international corporate and commercial transactions for multinational and local companies. She has represented and counseled clients investing from US and Europe into Asia and also in the reverse direction. In addition, she has assisted Asian companies in projects within the Asian region. 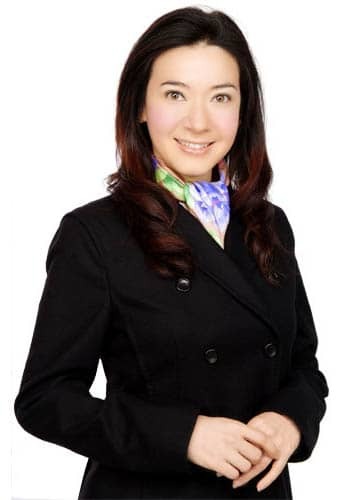 Her experience includes assisting clients in joint ventures, mergers & acquisitions, employment matters, structured management buyouts, technology licensing for technology-based clients, alternative dispute resolution, and assisting both lenders and borrowers in aircraft leasing and ship financings. While living in North America, Asia and also Europe, Patricia gained valuable insights into issues faced by global businesses today. Her background provides her with keen awareness of Eastern and Western customs, often positioning her to bridge cultural and business gaps during legal/business negotiations and planning.